ATTENTION ALL BRIDES-TO-BE! THIS IS NOT A DRILL! I REPEAT, THIS IS NOT A DRILL! MAN YOUR BATTLE STATIONS, WEDDING SEASON IS HERE! So you’ve got THE PERFECT ring on your finger and naturally, you want your wedding to be at a spot just as perfect. Which means you picked Huntsville, of course. So now you must pick the best of everything... right? Venues, catering, etc. I understand. Believe me, I do. This time last year, I was you. Now that I am on the other side of the aisle, I shall serve as your guru and guide to having the most awesome, the most beautiful, the most wonderful, the most perfect HUNTSVILLE wedding ever! 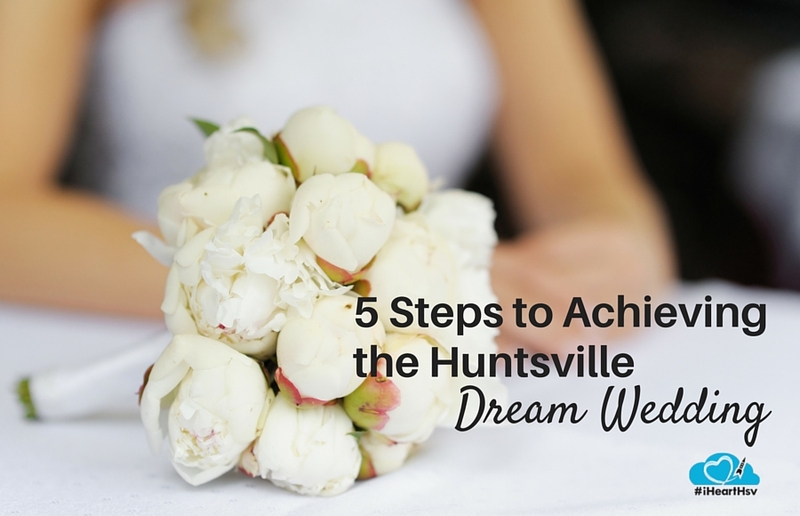 Here are my 5 hard-earned bridal tips to having a very Huntsville-tastic wedding and making your wedding planning a piece of gorgeously frosted cake. On your mark. Get set... Let the planning begin! 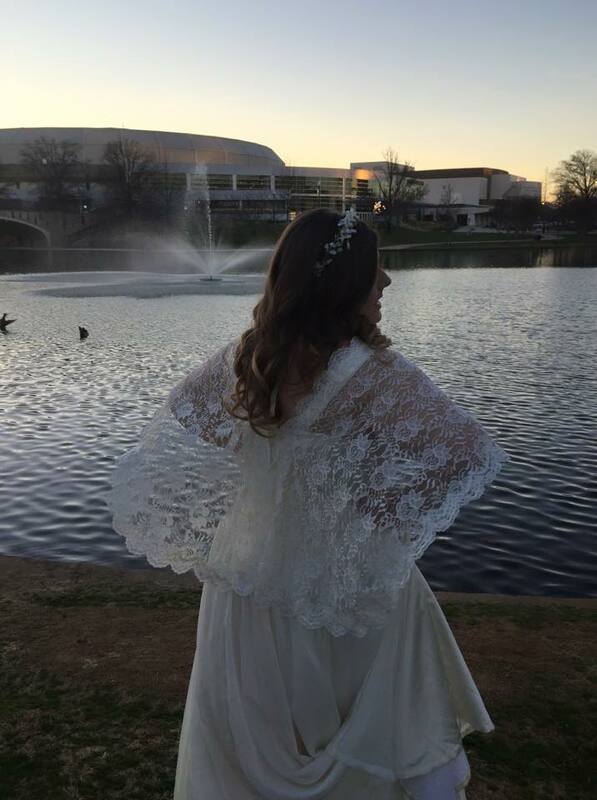 Take the opportunity to attend a few of the bridal events held in Huntsville each year. It&apos;s a great chance to scope out local vendors and, in the case of catering and cakes, you get to try tasty samples. Strictly for research purposes only, of course. So I recommend attending several to really get some good research going. Briding is hard work. I found the lady who styled my hair at one of the bridal shows I attended last year. Many thanks to Bridal Hair Huntsville! 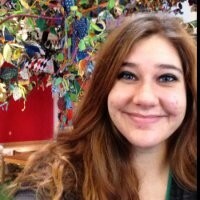 Randi did such a great job and was great to work with. 2. Have a food truck cater your wedding. What better way to showcase a little local flair than with some of the Rocket City&apos;s beloved food trucks? Tiny doughnuts, cupcakes, refreshing teas, bacon, cheese. There is a food truck perfect for every wedding. 3. Fall in love with a venue. 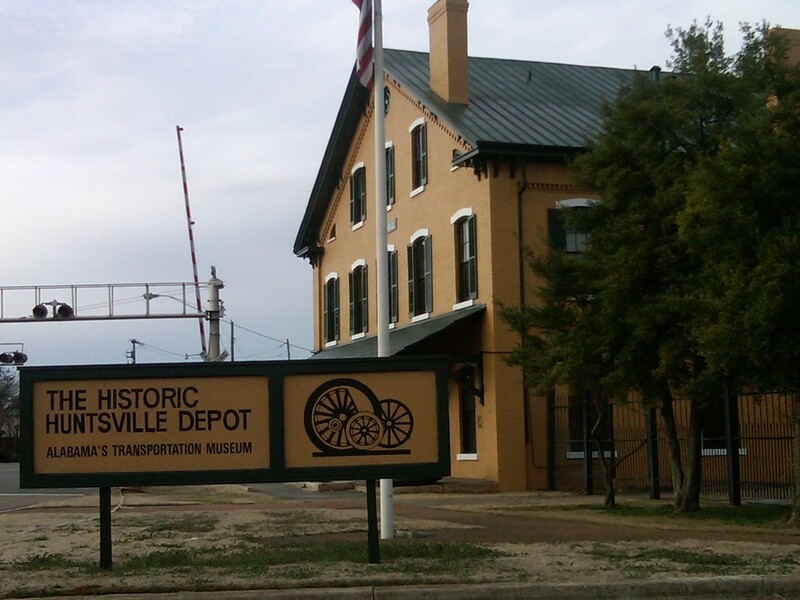 Huntsville has such a wide variety of potential venues, each unique and some historic, several breath-taking outdoor locations, museums and churches. Take a moment to visit as many as you can. Just go and stand in the spot where you would be promising to share a lifetime of moments with your special someone. Fall in love with one of them. 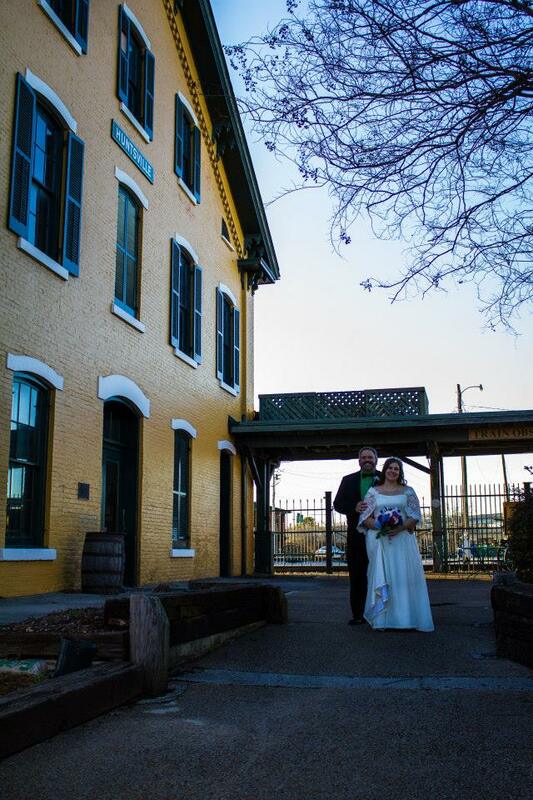 For me, I knew pretty much from the moment David proposed that I wanted to get married at the Historic Huntsville Depot. Not only is it a special place to us, it&apos;s pretty darn beautiful too. Either as a wedding shoot or an engagement shoot, take pictures in all your favorite Huntsville spots. You can get some gorgeous shots in the downtown area. We stopped at Big Spring Park after the wedding to take a few pictures. People are super nice to you when you walk around downtown wearing a wedding dress. Since you decided to have your wedding in the most amazing city possible, you want to show Huntsville off, right? Especially for those out of town guests. Let the CVB help make your wedding awesome and your guests feel welcome. If you contact the good folks down at the Huntsville/ Madison County Convention & Visitors Bureau, they will set you up with Huntsville maps, attraction brochures, and coupons. 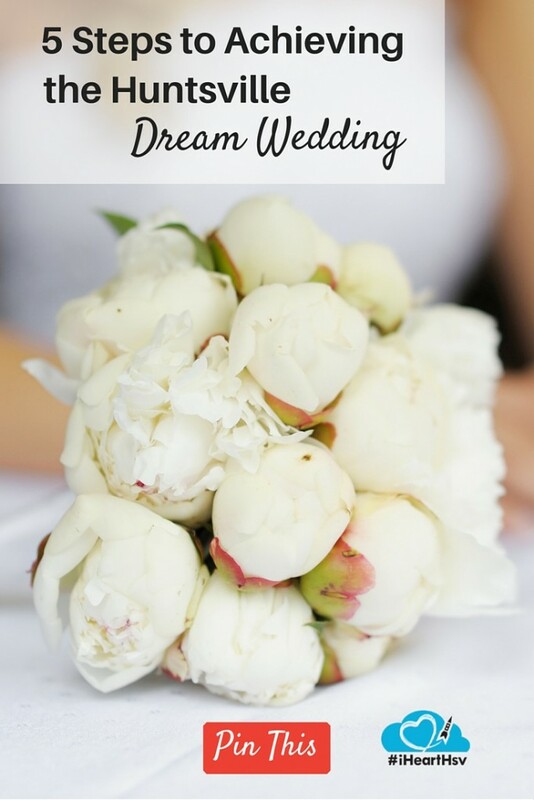 Get started by checking out this special weddings section on the CVB website or find inspiration on the CVB Weddings Board on Pinterest. I especially wanted to show off the city I have fallen in love with and have decided to call home. And 20% discount coupons ain&apos;t a bad way to show it either! So relax, take a deep breath, and enjoy your super special Huntsville wedding. Best wishes from me, my husband, and all of Huntsville. We heart you!